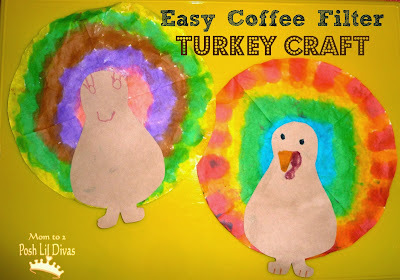 You know I adore coffee filters and paper rolls. 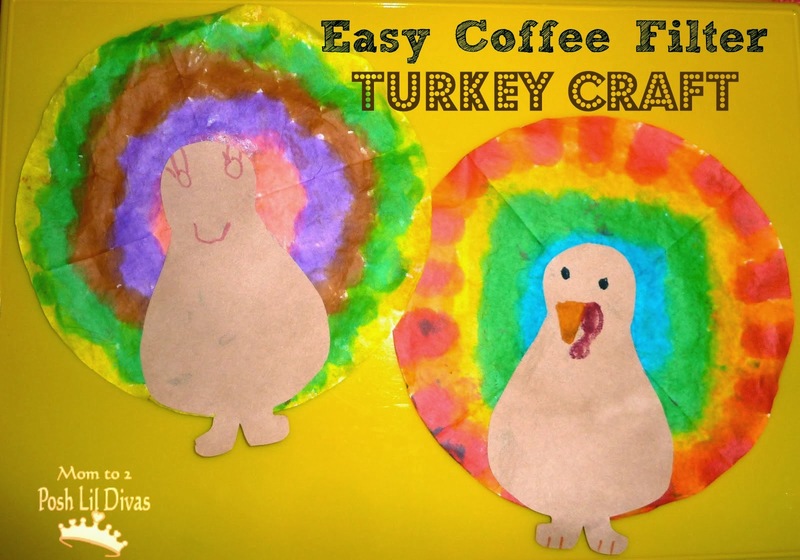 combines 2 of my fave craft supplies to make a super cute turkey. combines math, fine motor practice and crafting for lots of fun. children write what they are thankful for on each feather. 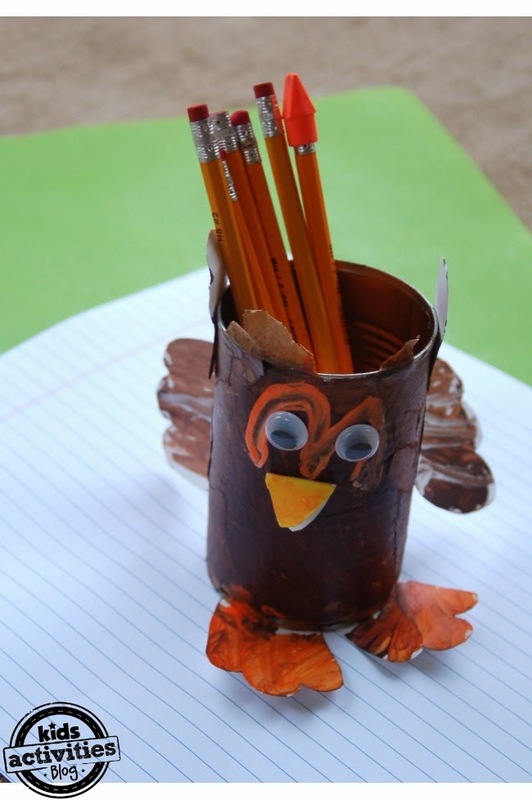 they used it to hold pens and pencils for "thankful" journaling. So many great pre-Thanksgiving TURKEY activities! 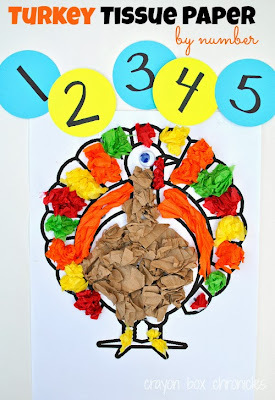 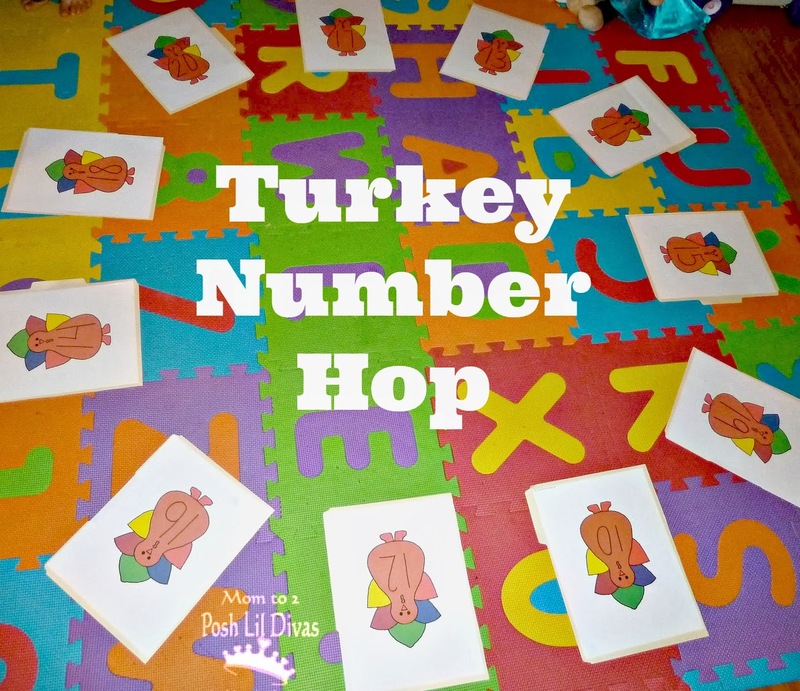 How about some turkey themed learning? 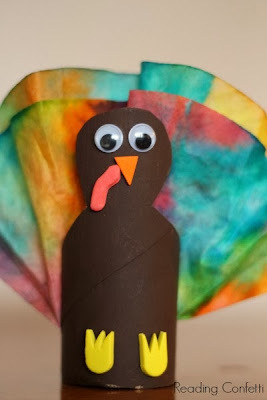 We love to fit in some "themed" reading during the holidays. 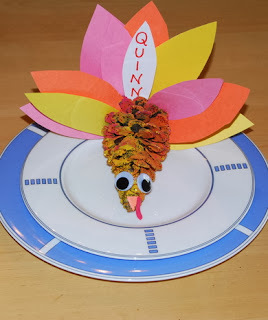 during the month of November as you prep for the big day. Don't forget to peruse our Thanksgiving Fun board on Pinterest. 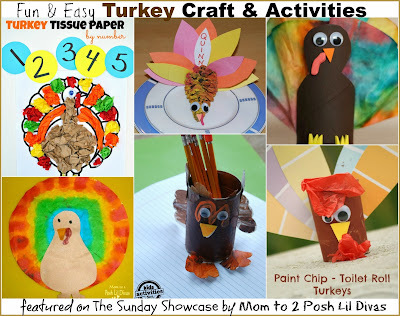 Do you have any fun turkey activities to share? 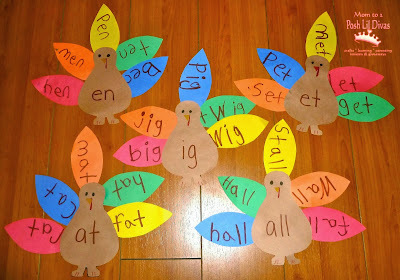 So many cute turkeys! Thanks for sharing them all! And thanks for hosting this week! 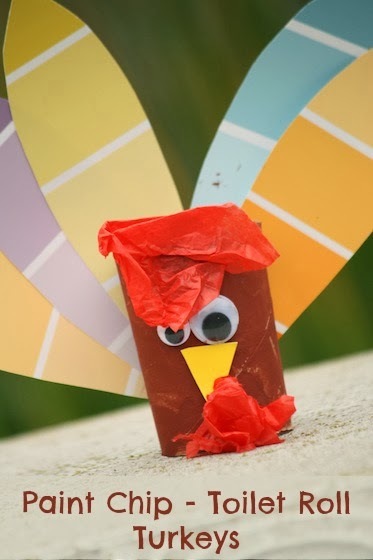 Thanks for featuring our paint chip turkey's Bern! I think this is the best year ever for turkey crafts don't you? There are so many adorable ones out there! 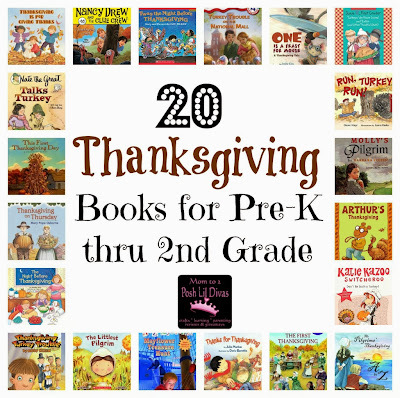 You rounded up some great ones!